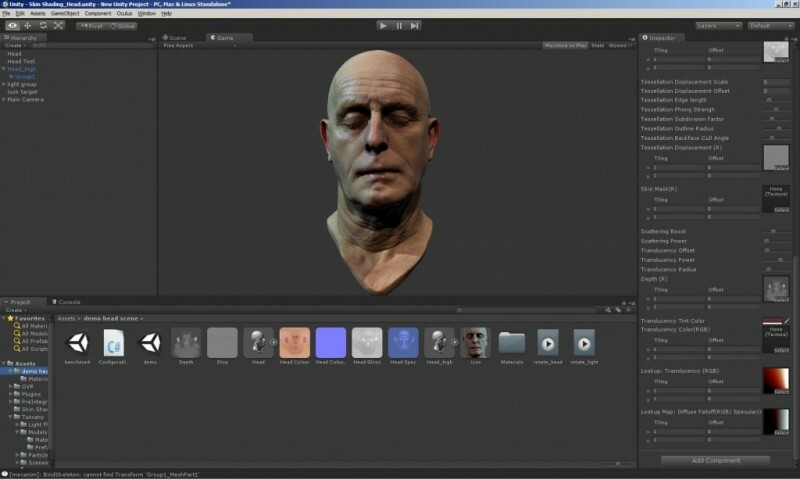 So today we had a quick play around with the PreIntergrated Skin Shader in Unity. Using one of our older head scans as a test subject. You can also download a the compiled scene and have a look yourself. Enjoy! and if you do anything cool with it please let us know.